Product categories of Double Circle Fence, we are specialized manufacturers from China, Double Circle Fence, Double Circle Fencing suppliers/factory, wholesale high-quality products of Double Circle Fence For Park R & D and manufacturing, we have the perfect after-sales service and technical support. Look forward to your cooperation! Double Loop Mesh Fence has circle Bending on the top and the bottom of the panel, in order to absorb the anti-climb capacity of the fence. 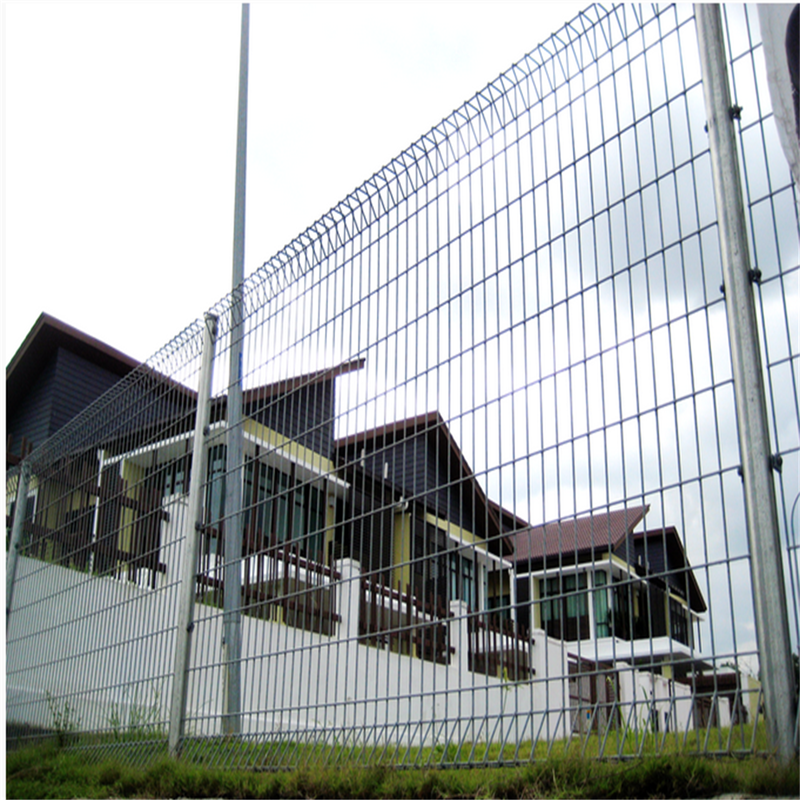 Double loop wire fence is welded by wire diameter from 3.0 to 6.0mm (before treatment) high-strength iron wire, perfectly combined with security functions and aesthetic design. It features is of high security and long life time. There are various optional parts for higher security needs, can be used in many places.The fence looks nice, has high security, the reasonable latitude and longitude design, strong perspective feeling and avoids the clumsiness of traditional fence. The wire fence has rich colors and is easy to install and good against climbing.